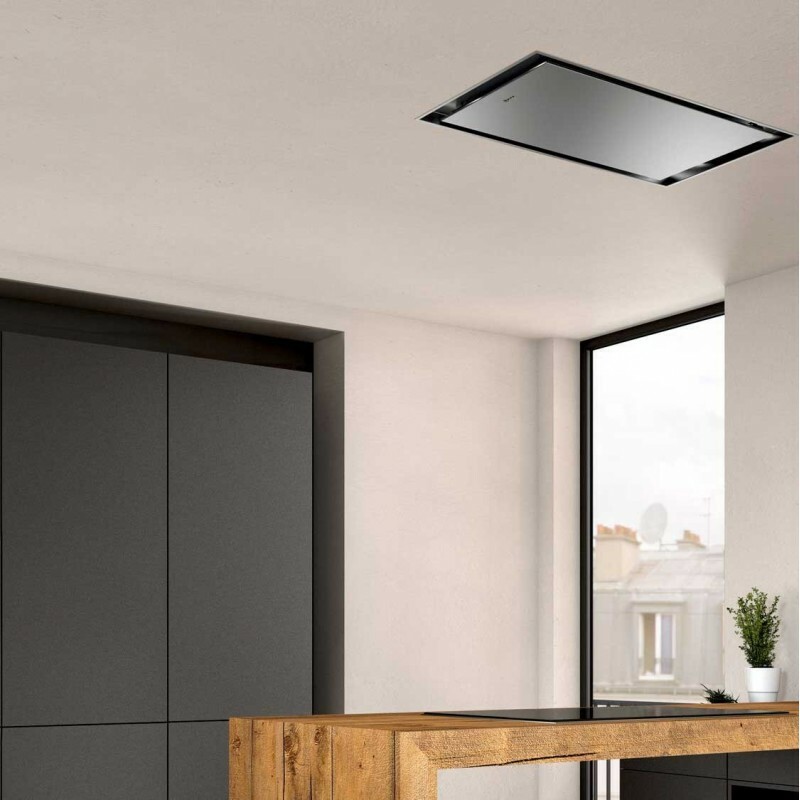 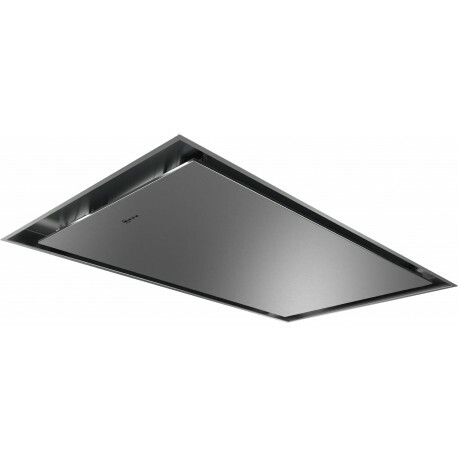 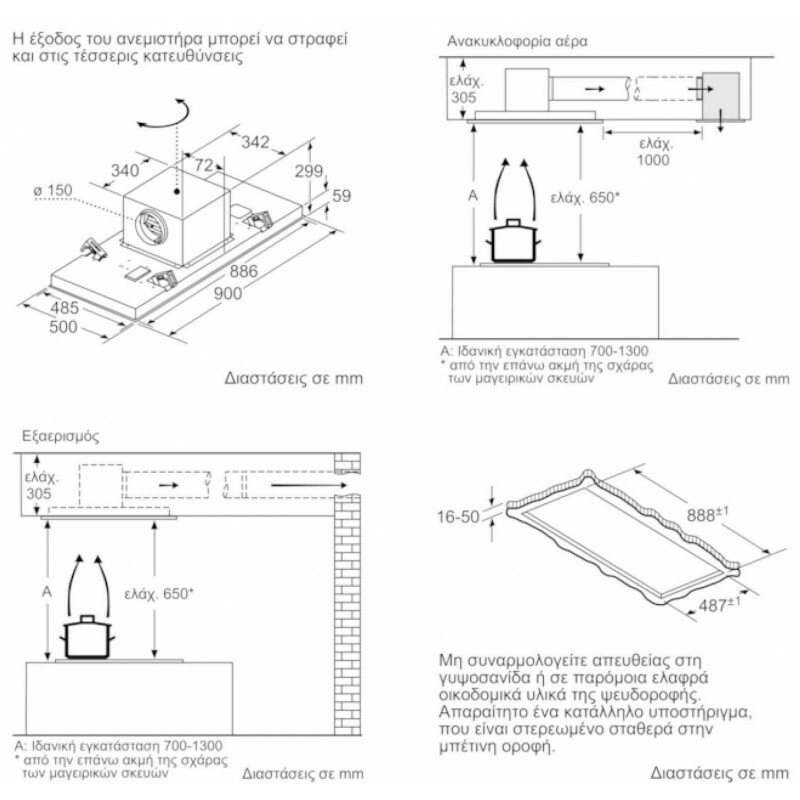 Neff I95CAQ6N0 ceiling hood (90cm) with stainless steel finish and LED lights – uses a high suction power extractor which is adjustable electronically and a double-flow engine for high performance. 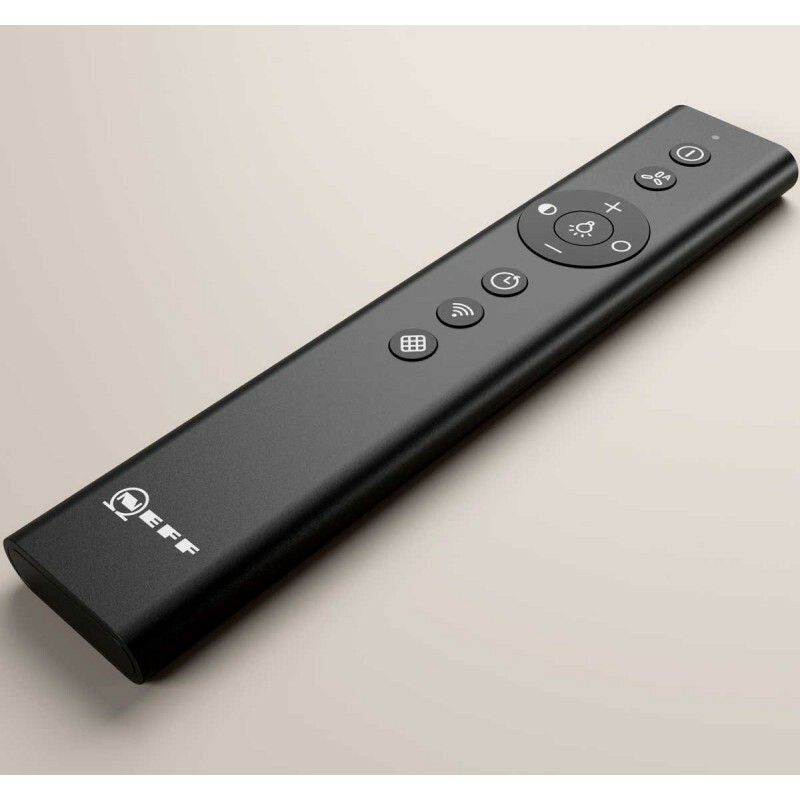 Dimmer mode - set the LED backlighting with a button on the remote control. 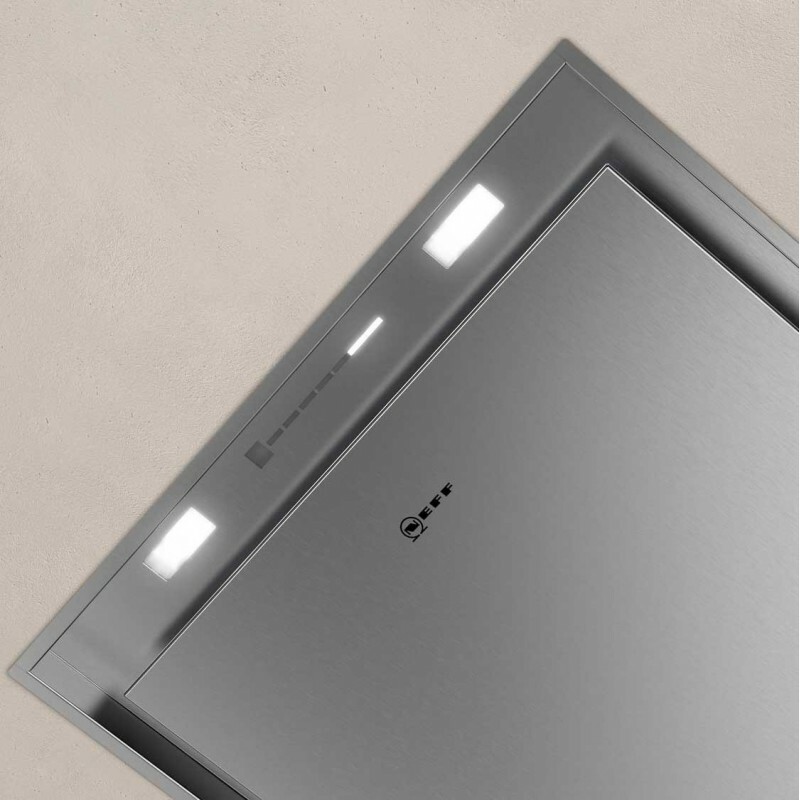 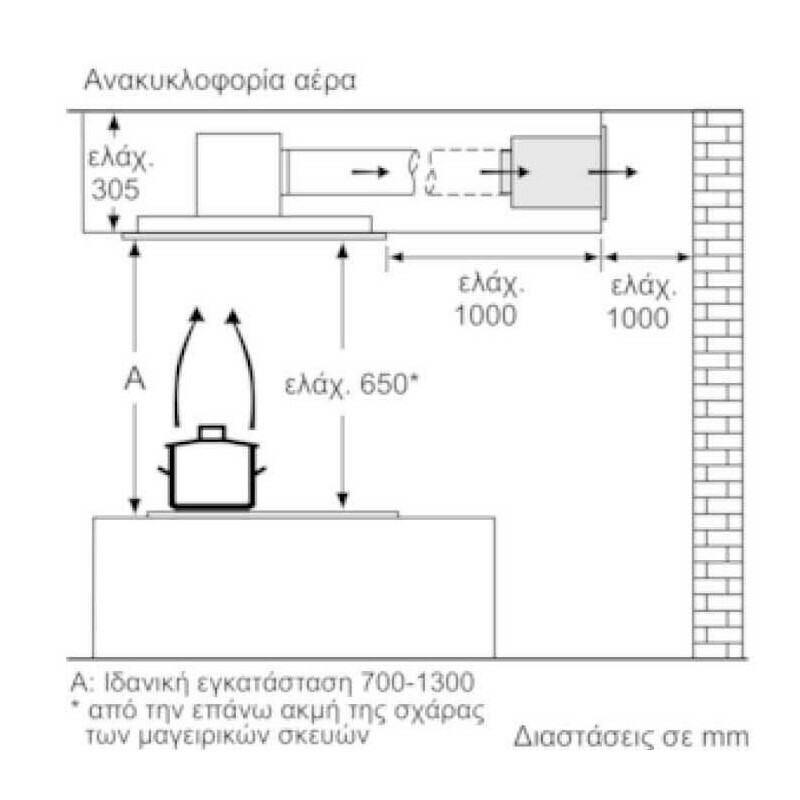 Clean Air : Clean air thanks to premium filter (extra equipment) with high odor neutralization (> 90%) in recycling mode.